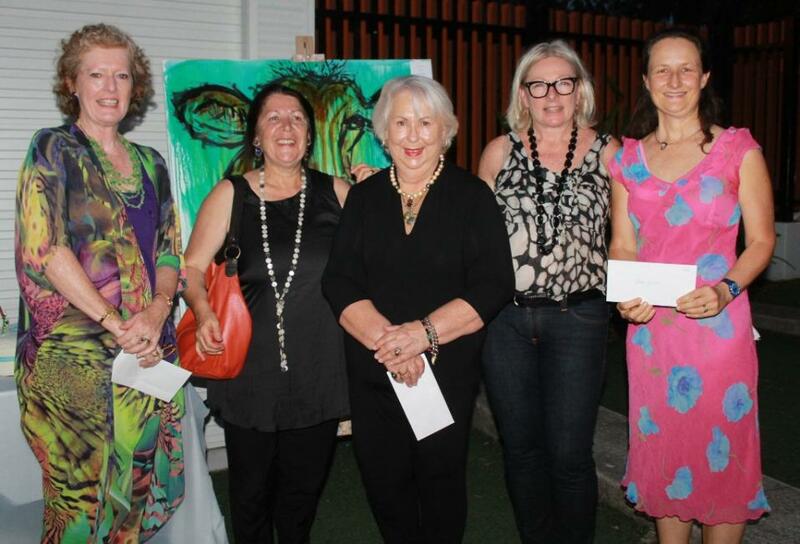 Left to right: Jane Hind - artist, Ros Marsh - President Avalon/Palm Beach Chamber of Commerce, Lorrie Morgan - PCA President, Mayor of Pittwater, Cr. Jacqueline Townsend and Jacqui Giuliano - artist. Avalon Community Centre hosted the opening of the 10th annual exhibition of Pittwater Community Arts (PCA) on Friday evening. This was also an occasion to celebrate the 10th birthday of this wonderful community organisation. 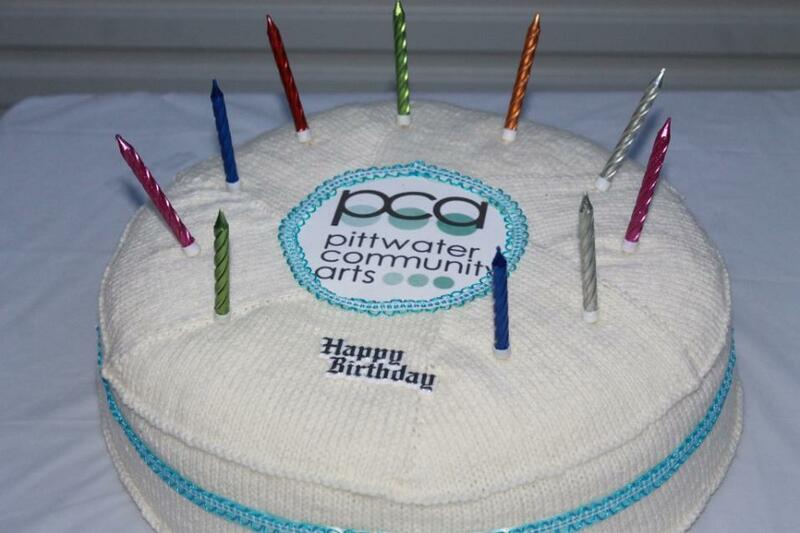 The Knitters Guild had prepared a specially knitted cake and the great team at Enliven Pittwater, through Pittwater Council’s offices, had organised a second wonderful edible celebration – cake all round! To highlight 10th birthday celebrations this year the Avalon-Palm Beach Chamber of Commerce provided a First, Second and Third prizes for works displayed, judged by Ben Hedstrom. These works will have a rosette next to them when you visit the exhibition. With over 500 works on display this year, and new artists among these, the annual PCA Exhibition is a way to see what old favourites have created and learn about those exhibiting for the first time. Intense, moody, sublime and works that just speak to all those other parts of you through your eyes are on offer abundantly. All are for sale at prices that don’t match the quality and brilliance on display, so investors, those looking for something that is one of a kind for a Christmas present, or simply because you fall in love with a piece and ‘must have it’ should visit today, Sunday November 16th, and secure themselves a permanent treasure before the Art Show closes. In opening the 10th PCA Exhibition Mayor Townsend said, “Pittwater has been enriched by the hardworking people and artists of PCA in a number of events over the years. This exhibition at Avalon, thanks to PCA, has become a fixture and one many people look forward to each year. Ros Marsh, who works tirelessly to promote and support local businesses, said the Avalon-Palm Beach Chamber of Commerce are supporting a number of events for the village to showcase this wonderful part of the peninsula – apart from Avalon Market Day, they are involved in Artspot coming up in January 2015, the Creative Creatures Film Festival and have a few other surprises slated for next year. Ros is one of a group of residents who are trying to establish a permanent shared space for artists of all mediums and shall continue to explore venues to find a place in 2015. After ten years at the helm steering PCA from one success to another, Lorrie is seeking a replacement for her position as President, who she is happy to train. “It’s wonderful work, hard work, but very exciting.” Lorrie said as part of her announcement. 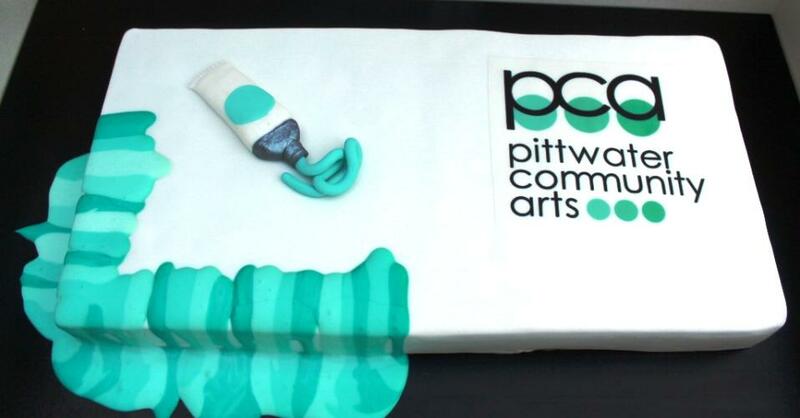 Pittwater Community Arts would also like to offer prizes for each annual PCA Art Show and Exhibition and welcomes inquiries from those who would like to sponsor the event in future. 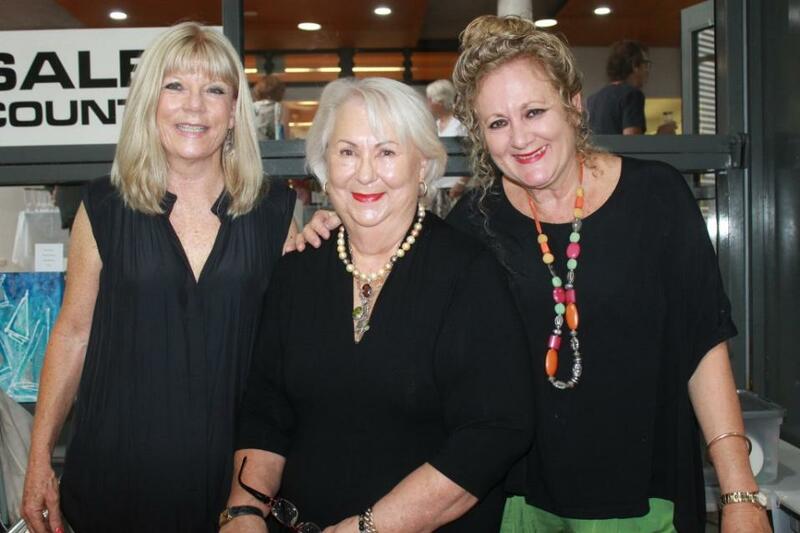 Pittwater Councillors – Mayor Jacqueline Townsend, Bob Grace, Julie Hegarty and Kay Millar attended Friday’s opening along with Melinda Hewitt and Zoe Johnson of Enliven Pittwater and several hundred Pittwater residents.